Charlie is a black belt in jiu-jitsu and he is the co-founder of digitsu, a multi-platform video instructional company that serves the jiu-jitsu community. 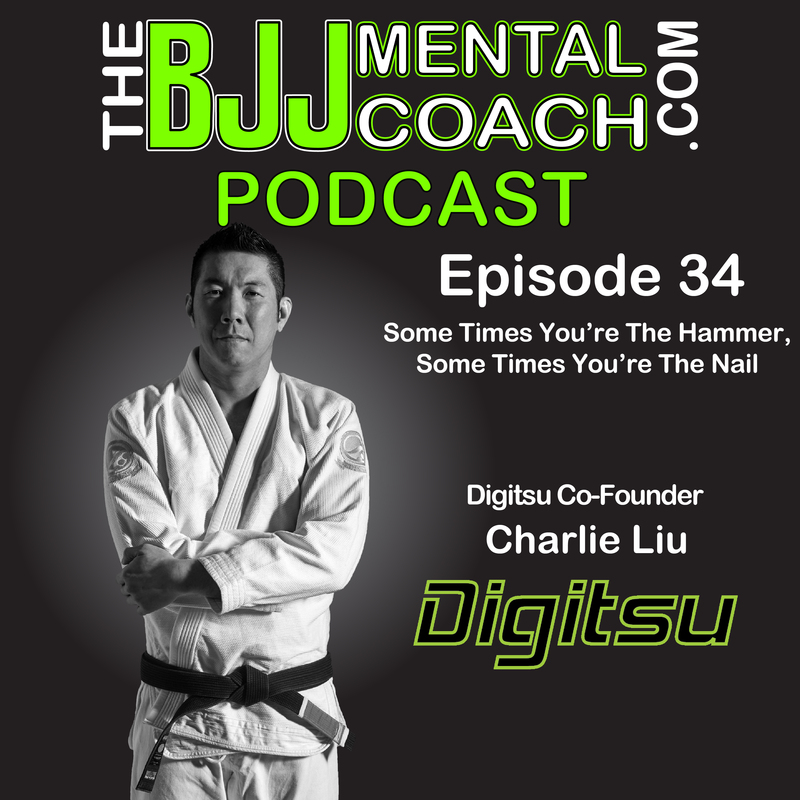 Charlie shared about his struggles with time management, perfectionism and the importance of continuous learning, which inspired the title of the podcast “Some times you’re the hammer, some times you’re the nail”, which was an advice that he received from a well known instructor, and during my final thoughts after the interview (1:06:24)I expand on the concept. “Some times you’re the hammer, some times you’re the nail”.